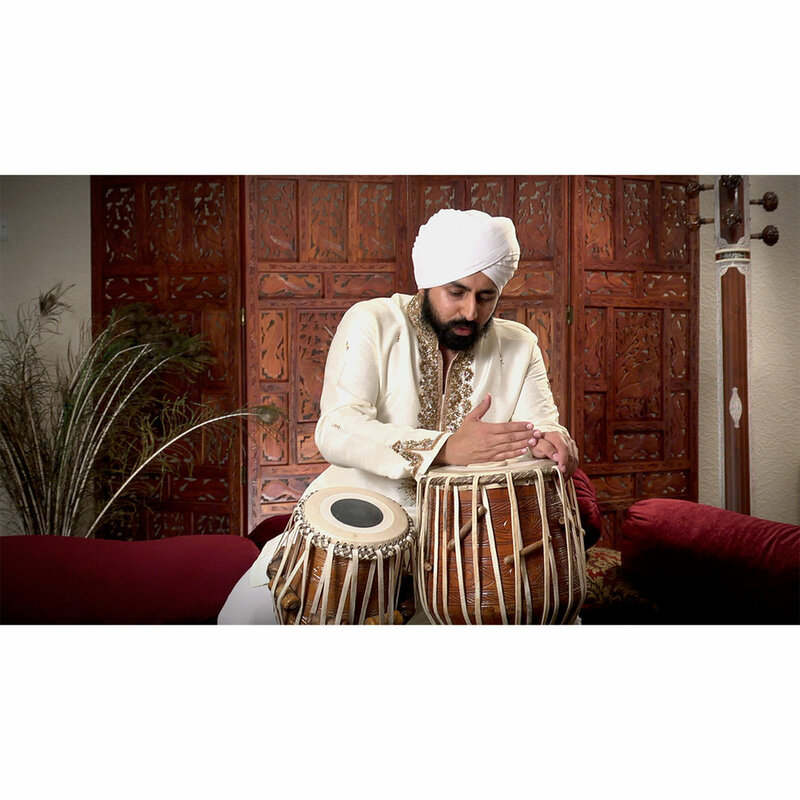 India is home to countless instruments, including the Rabab, the first instrument of the Sikhs. It originated from the ‘Arabic’ region. This is a plucked instrument with gut strings that give more power and deepness in its sound. It is approximately 3 feet long, made primarily of Indian Tunn wood, which is similar to Red Cedar. The mellow yet piercing sound comes due to the it’s hollow base which is covered with animal skin. The Rabab comes in several styles, shapes, and sizes. The Rabab, made by Bhai Firanda, known as ‘Firandia Rabab’ was a huge blessing. This Rabab was the spiritual tool used by Guru Nanak Dev. It never missed a beat or note, it was ready to be played night or day, and it never left the side of Bhai Mardana, Guru Nanak’s accompanying musician. 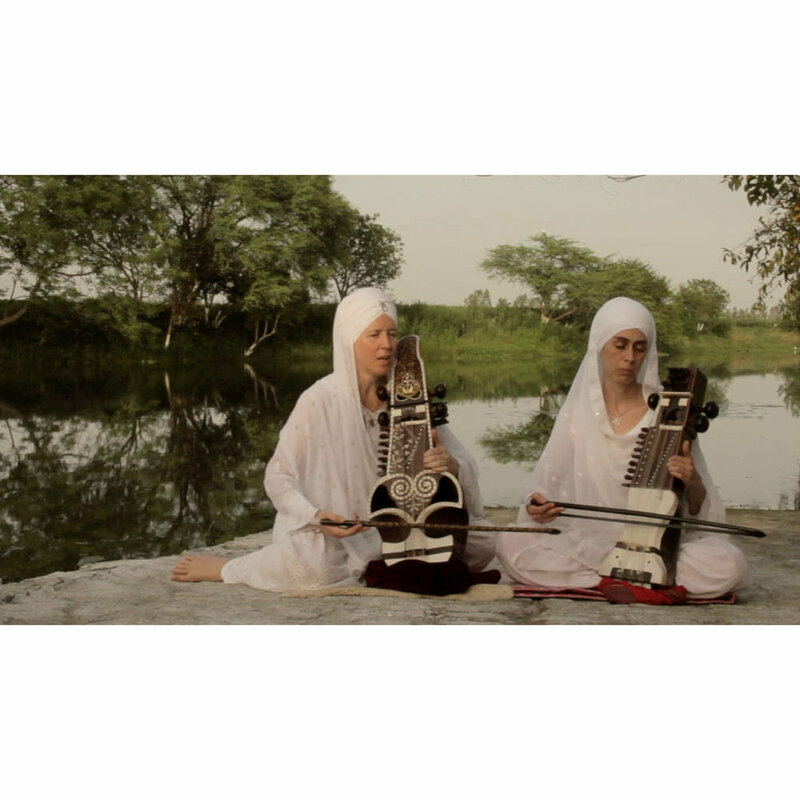 Guru Nanak travelled for 27 years, and wherever he went, the Rabab strummed along in harmony. The Firandia Rabab used by Bhai Mardana was a modification of the Afghani Rabab. The Afghani Rabab, an Afghan lute instrument originating in Central Asia, can be dated back 2500 years. It is mentioned in countless Sufi poems because of its power to ensnare the hearts of its audience with its charming and sweet tones. This Rabab was used in both classical and folk music. If we compare these instruments side-by-side structurally, the Firandia rabab is ideal. Although the Firandia Rabab is longer, it is as light as the Afghani Rabab, making it easier to carry during travel. Two major differences between the Afghani and Firandia Rababs' are the size of the finger-board and the number of strings. 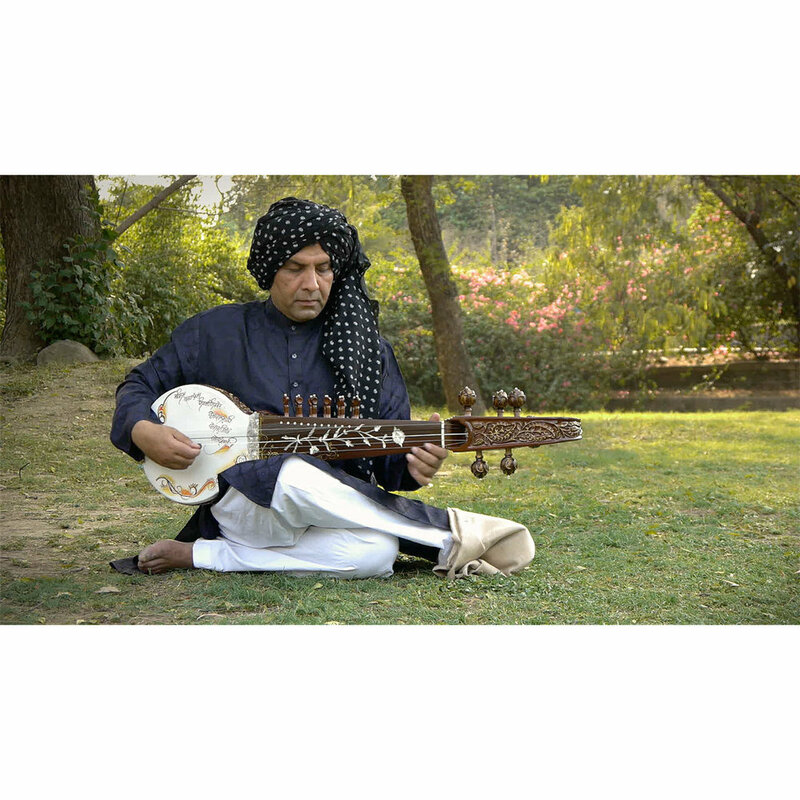 On the Afghani Rabab, the musician has to spend time moving frets and re-tuning strings in order to play different Raags (raag, in simple terms, is an emotionally-inspired musical mode) and scales, since it has only three main strings and a small fret board. On the other hand, the Firandia Rabab has five strings and a longer finger-board, with no frets. Whilst only two octaves can be played on the Afghani Rabab, the five strings of the Firandia Rabab make it possible to play all three octaves. Now imagine this: Guru Nanak Dev ji utters to Bhai Mardana, “Mardaneya! Rabab Chhed, Bani Aayee hai.” Bhai Mardana had no time to waste by asking Guru what Raag he was going to sing in and then adjusting his frets and re-tuning his strings, accordingly. Bhai Mardana simply picked up the Rabab and accompanied Guru Nanak, and no matter how low or high the Guru sang, he was able to play along. The long finger-board of the Firandia Rabab gave Bhai Mardana the versatility to play various styles of music, including Folk, Classical, Carnatic, Sufi, Dhrupad. Guru Nanak Dev travelled to countless regions, each with its own unique culture and style of music. This instrument was capable of accompanying Guru Nanak when he sang Suhee Kafi in the Arabic Region or Ramkali Dakhani in South India. 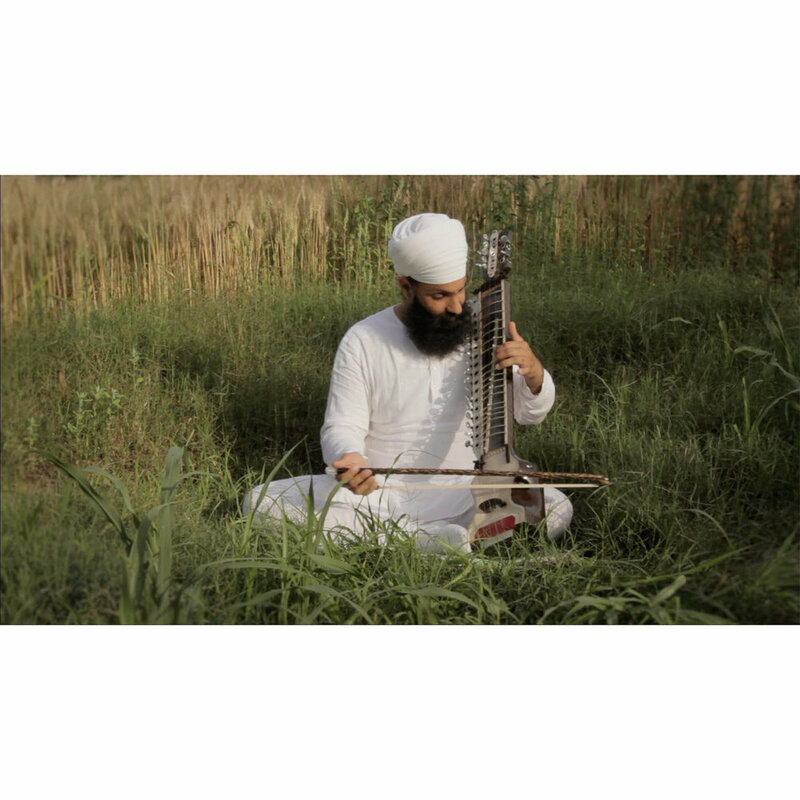 The Firandia Rabab is the Rabab of the Sikhs, the instrument that started this long, undying heritage of Sikh music. The Rabab was created to be the paintbrush of the mind and soul; a tool that could paint the many colors of emotions within us. A tool that was created to be the shadow of the ‘hymns’ that came through the creator. The grand feeling you get from playing the Rabab is something to be experienced.